Lisa Bush is a Grand Junction native. She graduated from Central High School in 1979 and received her BA in Music Education from Colorado State University in 1983. She has performed and taught for over 30 years. 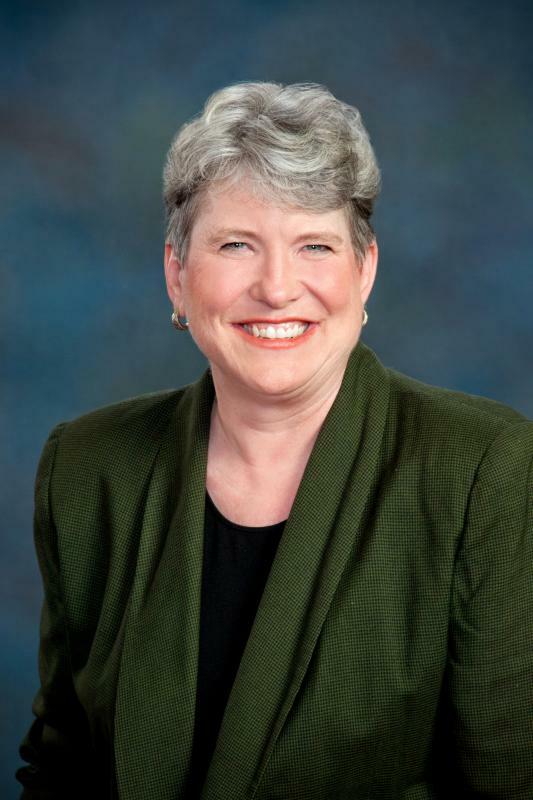 She has taught privately in School District 51 and at Colorado Mesa University. Lisa has been a Bell Choir Director for over 25 years and has served as piano and organ accompanist for many years. Lisa enjoys teaching and would love to see more students have the opportunity to benefit from lessons and other group musical activities. Hope Chynoweth was born and raised in Grand Junction. Music was always an important aspect in her life and piano lessons began at the age of 9. In high school, she participated in several choirs (including the then Mesa State College’s Women’s Choir) and began taking voice lessons. She also participated in many musicals during these years. She continued at MSC after high school and graduated from CMU in 2012 with a BA in Liberal Arts: Music. During college she began teaching lessons and accompanying various choirs or soloists. For the past few years, she has had the joy of being the musical director for the Grand Junction Senior Theatre as well as continuing accompanying middle school choirs in District 51. Hope has a passion for sharing her knowledge with others so that they may understand the joy of music and it’s language. Sydnee Martinez was born and raised in a small New Mexico town. Music has been a large part of her life since early childhood as she was raised listening to her mother singing weekly in choirs. She graduated with a BA in piano performance from Colorado Mesa University in Grand Junction, Colorado in 2014. 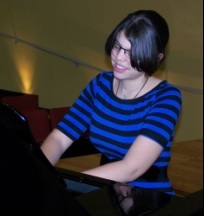 Sydnee began taking piano and violin lessons late in her childhood. Because of this, she firmly believes that a person of any age can learn to appreciate and excel at music. She believes that age should not be a boundary of access to musical outlets. Her main teaching focus is to help promote a love of music. 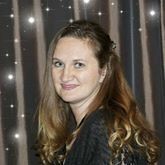 Alissa VanCamp attended Eastern New Mexico University where she earned a Bachelors degree in Vocal Performance with honors. She began as a Music Theater major but soon discovered that her future lies in classical voice. While she was there she studied under soprano Dr. Jean Wozencraft-Ornellas and was in numerous contests, ensembles, and productions. At the 2000 New Mexico NATS auditions she won Second Place Division V and Third Place Music Theatre. She then went on to win First Place Division VII, First Place Music Theatre, and Most Promising Young Singer at the 2001 NMNATS in Santa Fe. She furthered her studies by receiving her Masters Degree with highest honors in Vocal Performance at Oklahoma City University under the teachings of contralto Rebekah Kirtey-Ambrosini and tenor Larry Keller. She had many lead roles at OCU and performed in the chorus of Tulsa Opera. 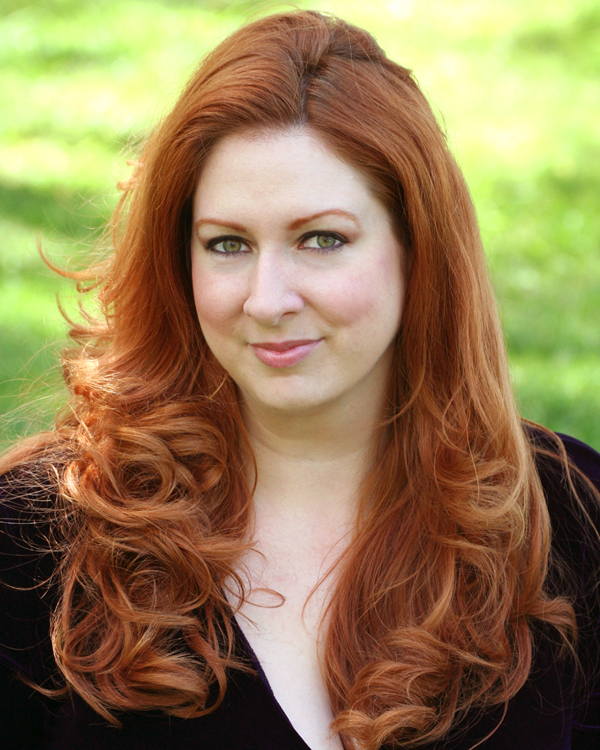 She has performed with LA Opera, Opera Las Vegas, Nevada Opera Theater, High Desert Opera, Red Rock Opera, Las Vegas Opera Festival, American Pacific Opera, People's Valley Chorus, and The Academy for the Performing Artist as well as being part of the Opera Las Vegas Young Artist Program. Her credits consist of: Mother/Witch (Hansel and Gretel), Annina (La Traviata), Madame Peep (Oedipus Tex), Suzuki (Madama Butterfly), Mercedes/Carmen Cover (Carmen), Baba (The Medium), La Principessa (Suor Angelica), Dido (Dido & Aeneas), Miss Todd (The Old Maid and the Thief), Ruth (The Pirates of Penzance), Grace (Texas! The Musical Drama), Sally Bowles (Cabaret), Gertie (Oklahoma! ), Gloria Rasputin (Bye Bye Birdie), and Linda lou (The Best Little Whorehouse in Texas). I started loving music from infancy. I had a fascination with the piano as my mom played it and I wanted desperately to follow in her footsteps. At age 3 I threw a penny in the fountain at Casa Bonita and wished for a piano. It came later that week and I was hooked. I took lessons from my mom as well as a few other teachers over the years. I advanced just enough by my senior year of high school (1994) that I thought I would begin teaching others to play as well. I went on to study music education at Mesa State College for 2 years and then moved to the Eastern slope before finishing. I have continued to teach over the years and truly love sharing the joy that music can bring! 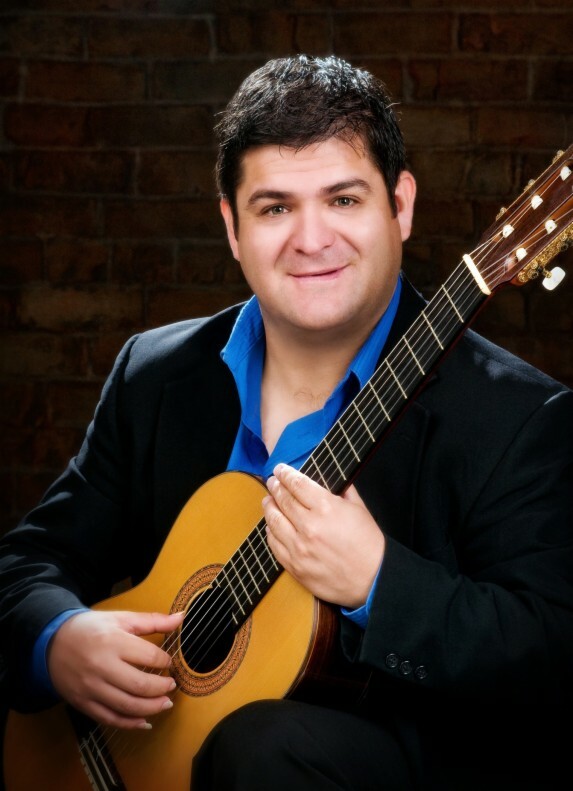 Classical guitarist Javier de los Santos began his formal music studies in 1998 in Guitar Performance under Francisco Javier Muro Guevara at the Unidad Académica de Música de la Universidad Autónoma de Zacatecas (UAMUAZ) in the State of Zacatecas, México. Javier holds a Master of Music Degree in Guitar Performance from the University of Denver's Lamont School of Music studying with renowned Maestro Ricardo Iznaola. Javier has performed extensively in different places, including: the XV Semana Cultural de Zacatecas in Zacatecas, Mexico, various recitals and performances in Mexico; Granada, Spain; Rio de Janeiro, Brazil; Maine, Texas, Arizona, Utah, Oklahoma and in different venues in the State of Colorado, USA. Misti Dawn is a local musician who has been performing for over 20 years and teaching for the last 7. 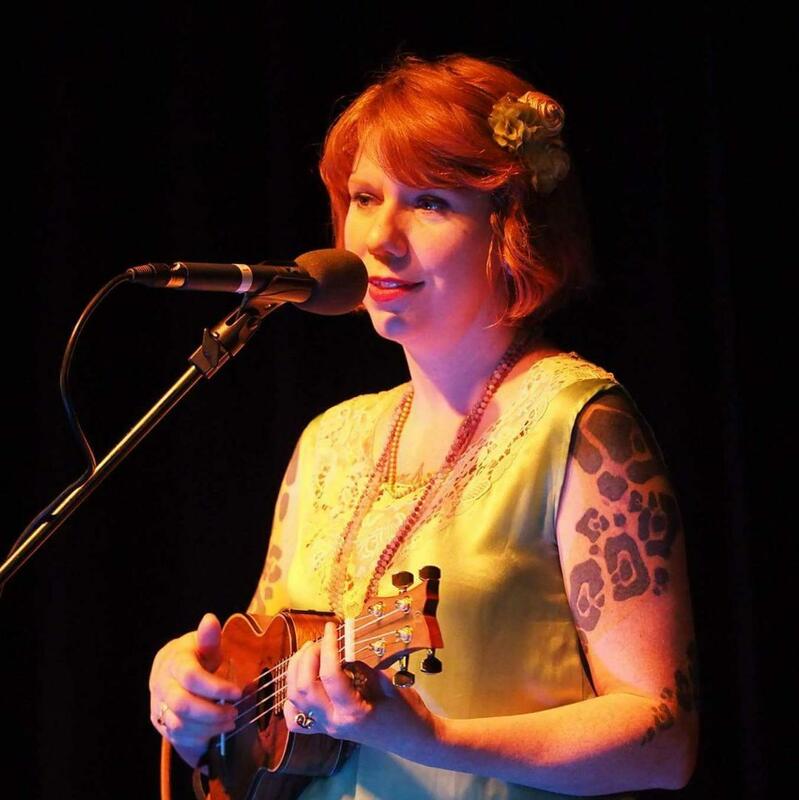 She teaches beginning through advanced mandolin and ukulele; as well as beginning to intermediate guitar. She teaches from a multi-genre approach, provides her own lesson book, and guides the student towards their own tailored goals.